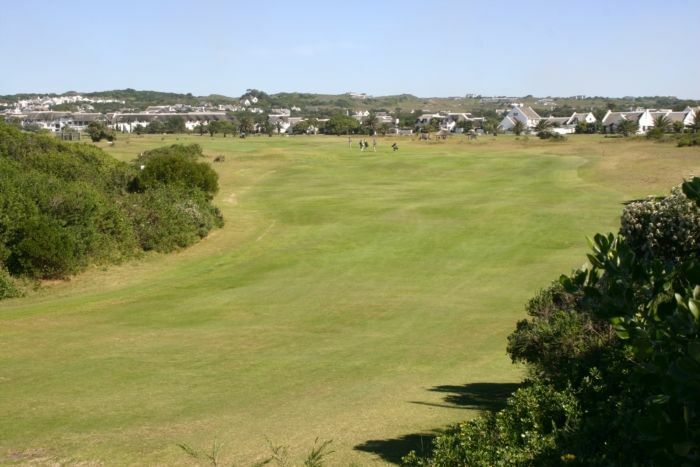 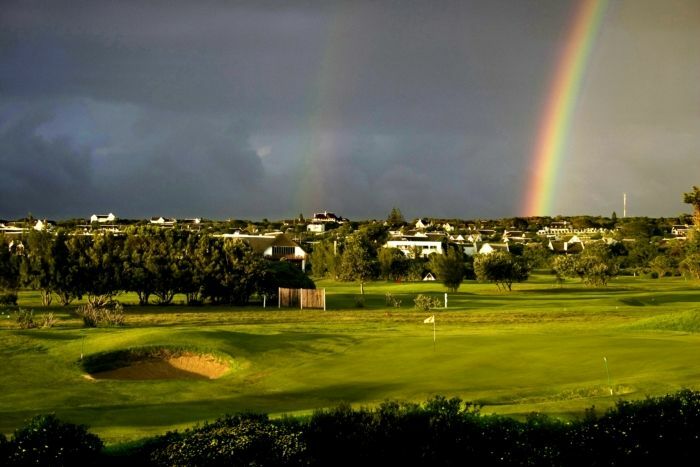 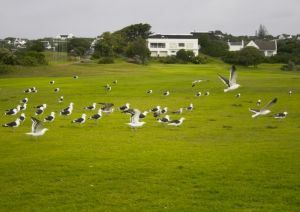 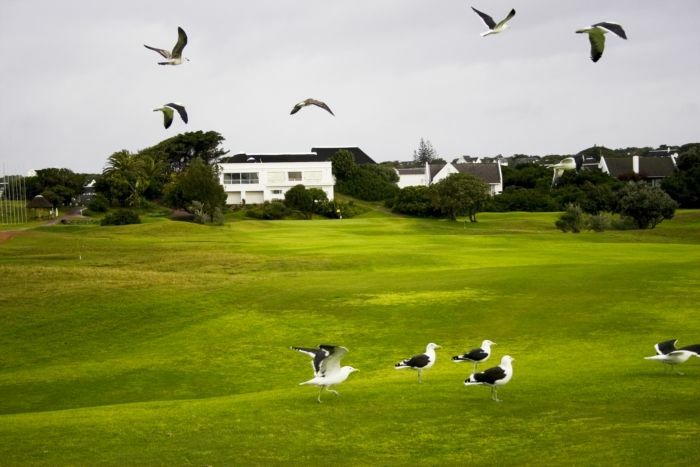 The St Francis Golf Course, in it’s name sake town in Eastern Cape, St Francis, is surrounded by glorious beaches. 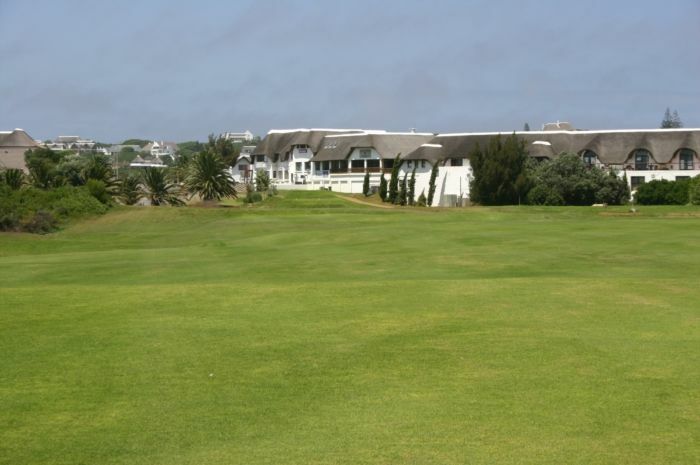 This moderate in length course provides a fine challenge for a ‘thinking golfer’ to break the courses par 71. 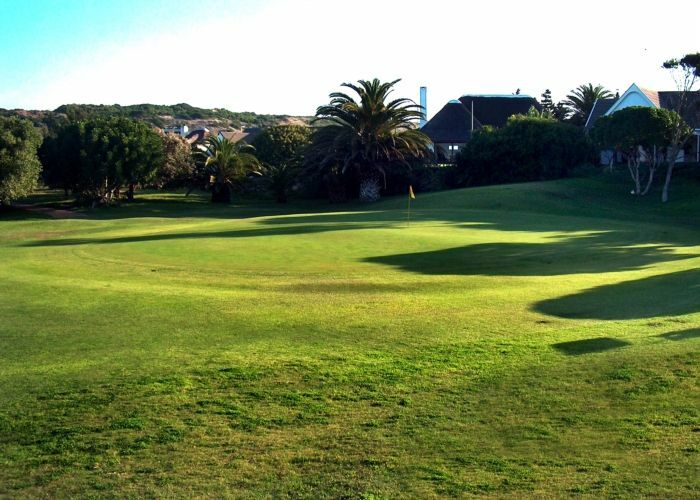 It was opened as a private 9 hole golf course in 1975, and since then, with the dedication of club members who generously gave of time and resources. 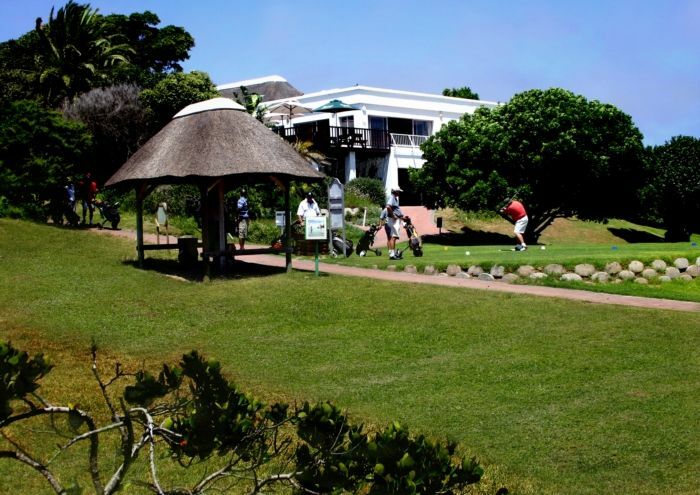 The course has undergone extensive changes to be come the 18 hole course it is today that compares nicely to the best courses in the Cape and boasts rich spirit and hospitality. 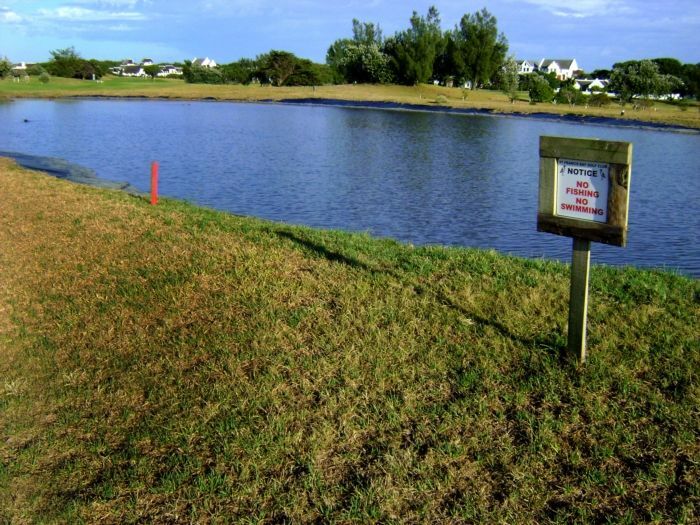 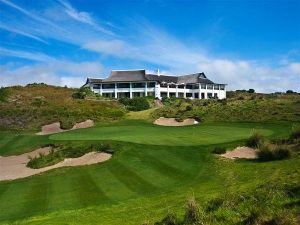 St. Francis Bay is not yet in our pool of Golf Courses for orders.